50% of women have fibroids by the age of 50. 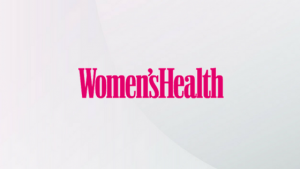 Consultant Gynaecologist Mr Pisal spoke to Women’s Health about the signs, symptoms and risks of fibroids. Read the full article here.